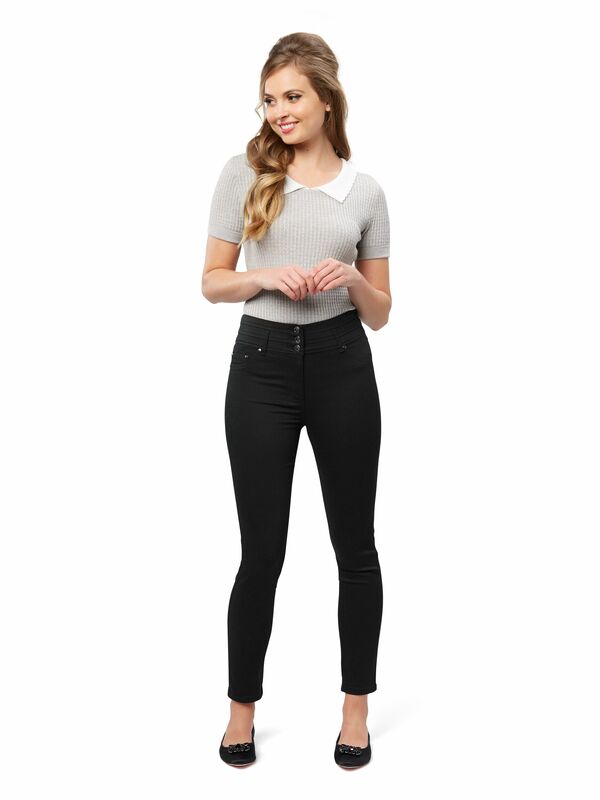 Smartie Pant https://www.review-australia.com/global/smartie-pant-1/RE18PA011.REBLK001.html Denim dreams do come true with the Smartie Pant in Black. Expect love at first fit with these skinny jeans, as they give stretch for comfort while smoothing and sculpting your curves. 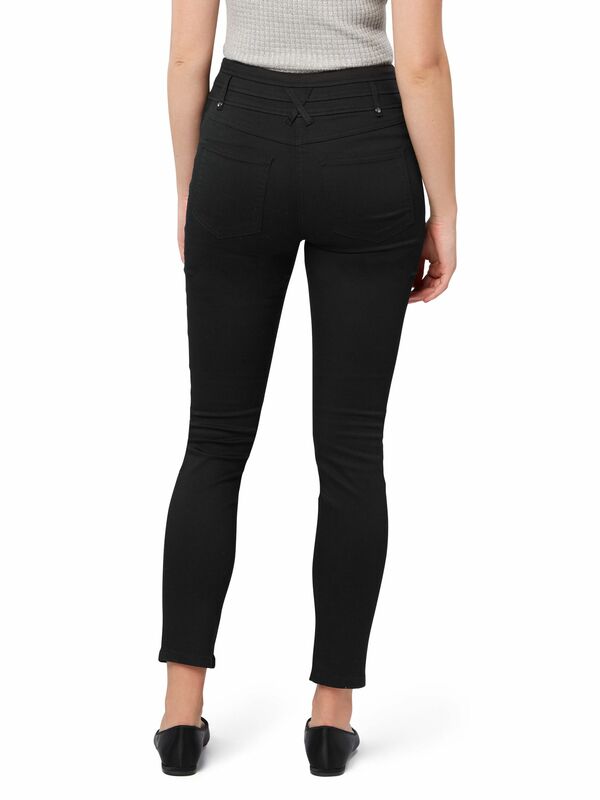 The high waist features three buttons and a zip for a flattering retro look. Wear them full length or turn up the cuffs for cute vintage style. Worn with the Lovers Lane Knit Topand the Darcy Ballerina Shoe. .